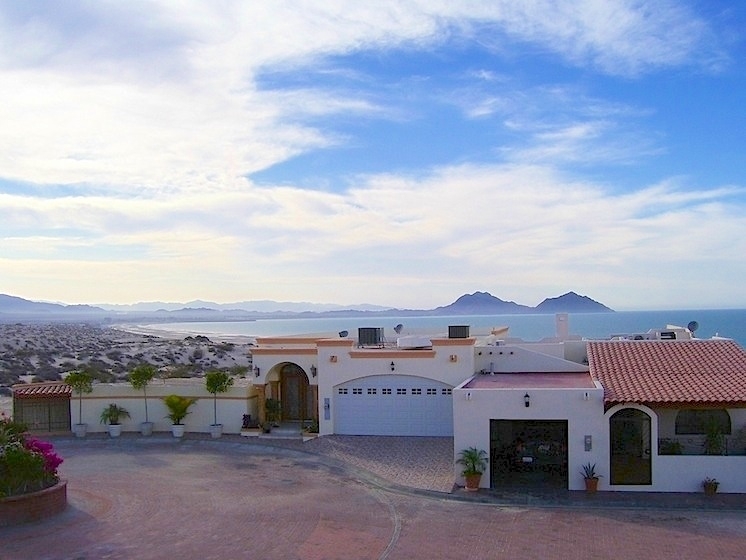 Get ready for a memorable San Felipe vacation in La Hacienda community - San Felipe's best-kept secret vacation spot. Located along what is popularly referred to as San Felipe's South Beach, La Hacienda is unique in many ways. 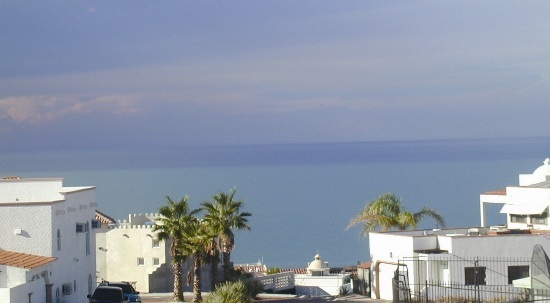 The development is built on a hill, which slopes down towards the Sea of Cortez. The beauty of the topography inspired the building of custom-designed vacation rental homes, which showcase the best in architectural talent. Architectural building inspirations are a mix of Spanish, French and Mediterranean. Below homes are available for rent in La Hacienda. To check availability, click on the home of your choice, and view the availability calendar towards the bottom of the page. The calendars are always up-to-date and you can reserve directly online or give us a call if you have any questions. 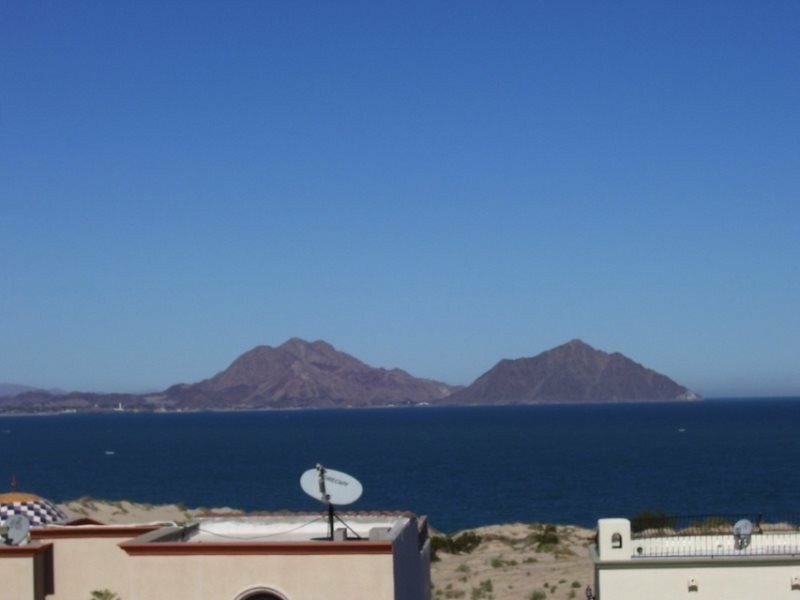 Courtesy of the sloping landscape, every rental home promises picturesque views of the Sea of Cortez and the town of San Felipe in the distance. So when we say views! Views!! Views!!! on the property profiles La Hacienda rental accommodations, we really mean it. You are in for a treat! Our homes in La Hacienda come with rooftop fire pits that always prove to be a favorite hangout with vacationers, especially at night. Imagine yourself and friends or family, sitting around a rooftop fire pit with your favorite drinks while enjoying the galaxy of stars above. Simply awe-inspiring! Home interiors are furnished to impress and include all the modern amenities and conveniences you would expect for a fun and relaxing vacation. Directions to La Hacienda are easy - from downtown San Felipe, you will need to head south towards the airport. From the roundabout in town, head down Avenida Mar Caribe - this takes you past the port of San Felipe. The road changes to Camino del Sur and in a few minutes you will see that "La Hacienda" road sign. Note that every reservation will include directions to the property.